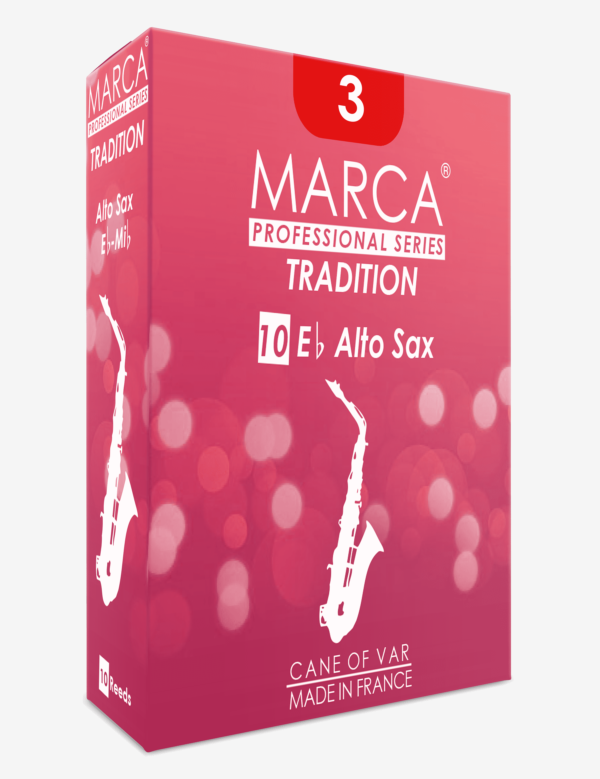 Marca tradition reeds are hand-finished and made from only the best French-grown cane. Cut from the cane’s very thickest diameters, the Tradition’s greater density allow less saliva penetration for optimum sound and extended reed life. 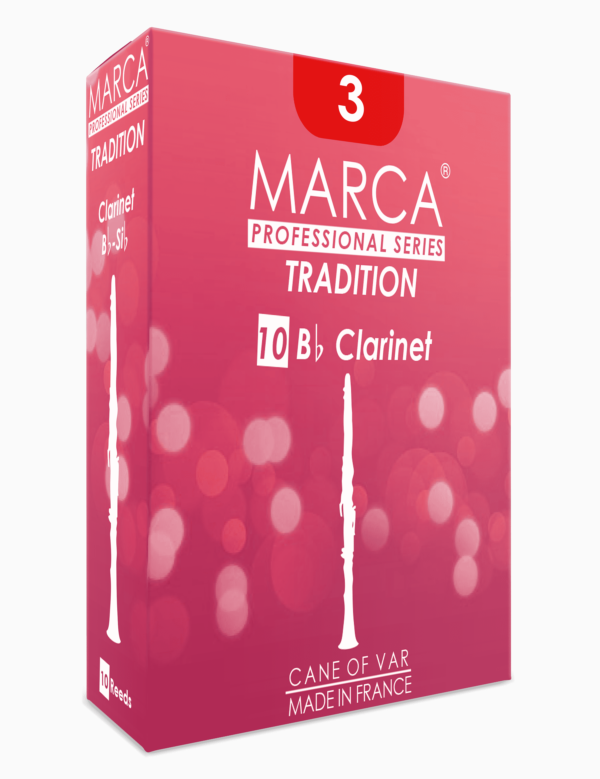 This is a premium reed that offers a precise and consistent cut, strong edges, flexible tip and a dark ringing timbre. Designed for all-around use with a special emphasis on wind ensemble and chamber play. Premium Cane, consistent cut and flexible tip. Full-bodied with a dark, ringing timbre. 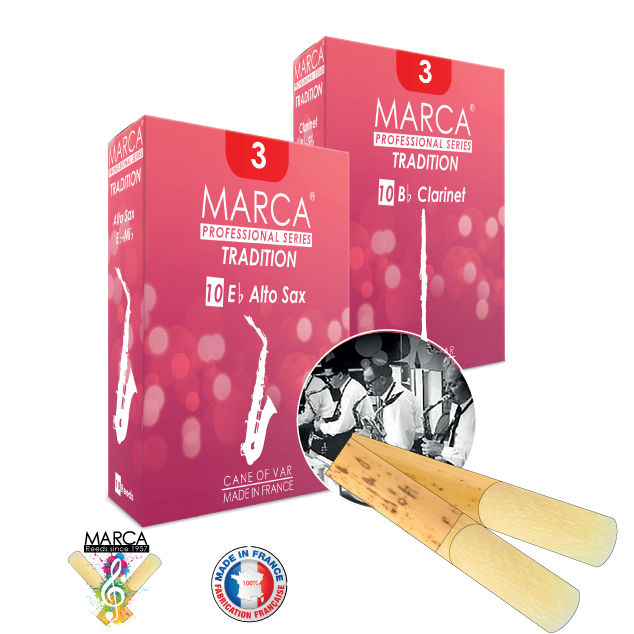 Marca reeds are hand-finished and made from only the French grown cane.